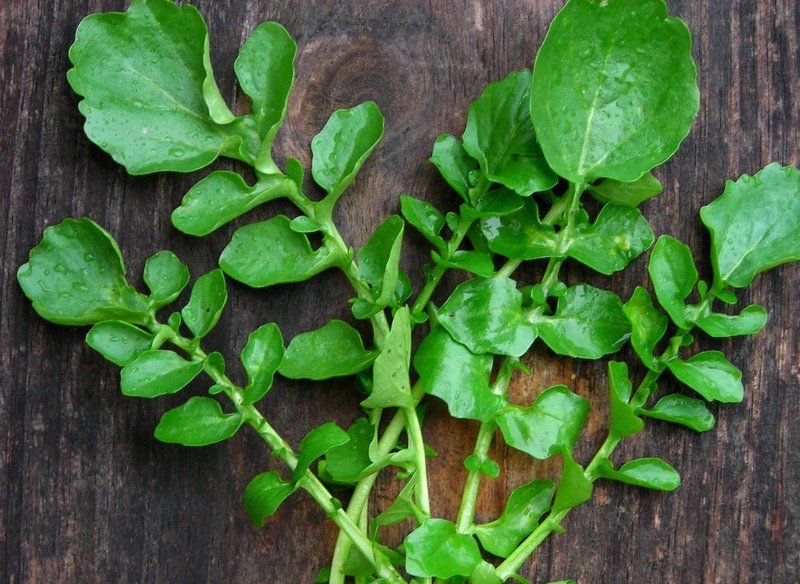 Growing instructions: A quick growing cool-weather vegetable, cress has many forms. 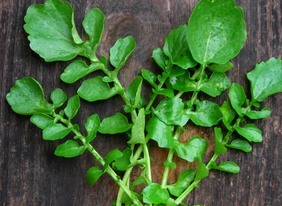 Plant upland cress and curly cress in late summer or fall in moist but well-drained soil with plenty of organic matter. Broadcast seed (or plant in rows 7 in. 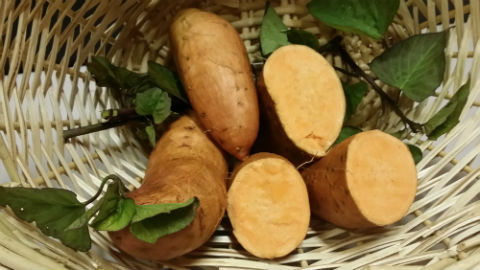 apart) and cover very lightly with soil or compost. Seed can take 2 weeks to emerge. Metechi Hardneck Garlic 8 oz.